Musicians, instructors and performers head to Tucson this January for four days of good music and new perspectives at the 12th installation of Gem & Jam Festival. Gem & Jam is a transformational festival with a vision, mission and values that it takes conscious strides to impress upon attendees. In addition to show casing the sounds and talents of various artists, the festival is also held every year with the intention to engage and educate humans on various environmental, economic and social topics. For women living in the current age of social media and over-sexualization, it can be easy to lose one’s sense of authenticity. Maddy O’Neal, Jasmine Fuego and ill-esha are three female artists performing at Gem & Jam this year who have stayed true to genuine selves and creative visions. Wysidio had a chance to talk to these inspiring artists on their way to Gem & Jam about the festival and their unique experiences as females in the music industry. Maddy O’Neal is no stranger to Gem & Jam, having played at the festival for the last 5 years. Before breaking out on her own in 2016, O’Neal performed in the duo Krooked Drivers. Since emerging as a solo artist, O’Neal’s career has soared and taken her on tours and to festivals across the U.S. but she continues to return to Gem & Jam year after year. In the face of growing success, O’Neal remains grateful for her supportive fan base which didn’t always include everyone in her family. When O’Neal began to seriously pursue a career in music, her mother voiced heavy concerns about her future wellbeing. It wasn’t until O’Neal’s mother saw the impact that her daughter had on fans and other independent female artists that it all clicked. O’Neal believes it’s powerful for others to see another person accomplishing their goals just to know that it is possible. She is proud to be a female artist making a name for herself in the music industry today and hopes for other female artists to pursue their dreams, too. Despite working in a male-dominated, ego-obsessed and highly competitive industry, O’Neal works on paying less attention to the opinions of others and more to her authentic sound. Maddy O’Neal is playing a late night set at the Onyx Stage Friday 1/26 and has new singles, an EP and a Colorado mountain tour with Russ Liquid up her sleeve for 2018. Jasmine Fuego is another passionate advocate for staying true to one’s voice. In addition to her musical career, Jasmine is also a dancer, activist, Good Culture cultivator and teacher at the Mindful Life Project. This is Jasmine’s first year attending Gem & Jam where she will be performing solo as well as hosting educational workshops. For the last four years, Jasmine has focused her life and career on the themes of bridge building, education and inspiring others. As a female, Jasmine’s experiences in the cutthroat music industry have been both positive and negative. One lesson she learned quickly is that being a strong female artist can isolate you from other strong female artists due to the fierce nature of competition. The music industry has the tendency to mimic a popularity contest that can pit artists against each other. Social media heightens this competition when artists lose sight of their true focus and obsess over getting the most Likes, Follows and Retweets. Although an artist’s social media presence reflects their popularity, it does not represent or guarantee one’s success. 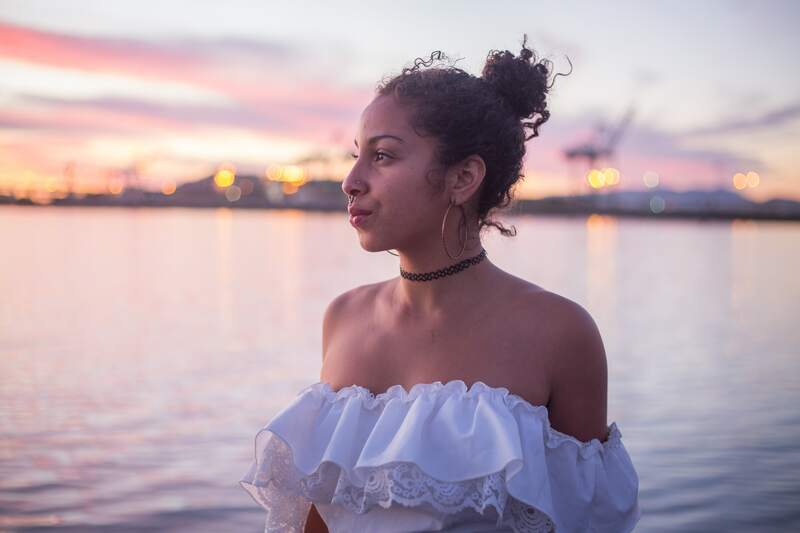 Jasmine Fuego will be playing a special set during sundown at the Opal Stage Saturday 1/27 and is working on a new full album to be released this summer. According to DJ and Producer ill-esha, a supportive community is a key component of progress and success in the music industry. Although technology can trick people into feeling connected, ill-esha recognizes a general lack of support between artists nowadays and a need for community. It can be east for artists to get distracted by trying to beat Facebook’s algorithms and gain maximum exposure instead of developing genuine personal connections. 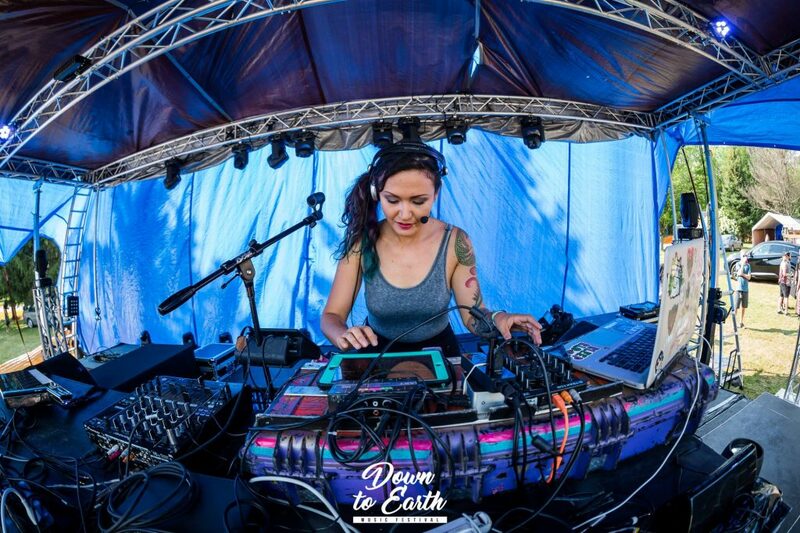 In addition to touring and performing, ill-esha also runs a music production community called EDM Production on Discord where artists of all levels of musical and technological experience connect and collaborate. The community is used as a resource and platform for feedback, advice and friendly competitions relating to music production. This sentiment demonstrates some of the pressures that artists face to constantly adopt new technologies and improve their sound. 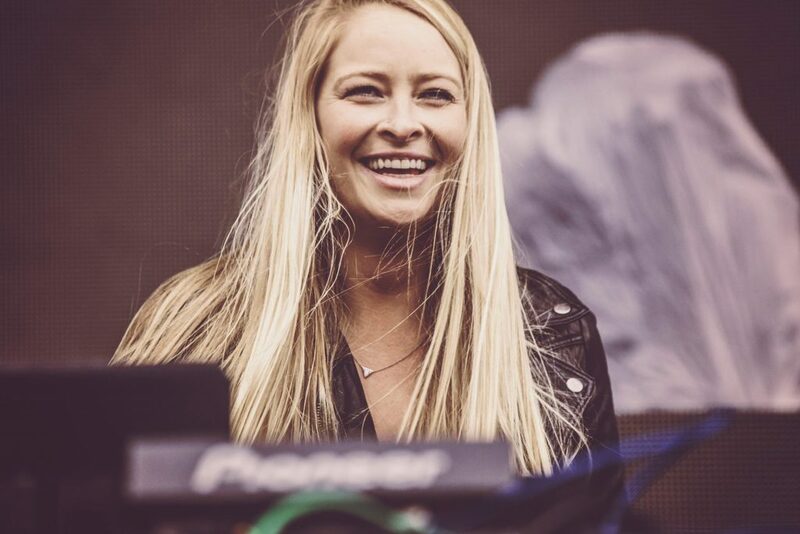 ill-esha started her career as a DJ in the vinyl era and has transformed her style as technology has evolved over time. Although ill-esha has is confident in her work and creative choices, it can be particularly challenging for female artists to take risks in an industry where criticism and critique is inescapable. ill-esha takes over the Quartz Stage Thursday 1/25 and has new sounds and collaborations on the horizon for the new year. There is a clear need for support among females in the music industry and Maddy O’Neal, Jasmine Fuego and ill-esha are three artists who have found success by remaining authentic and empowering others.